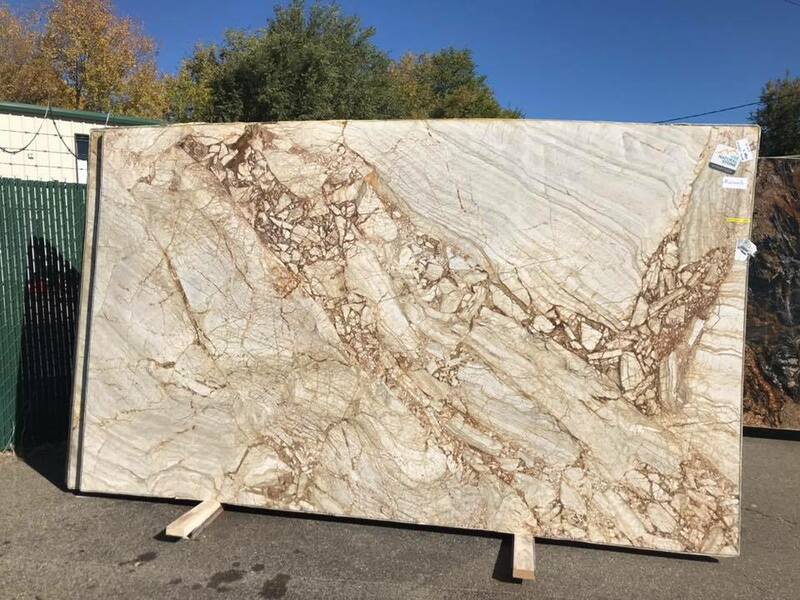 We are a one-stop shopping center for anything to do with granite, marble or other natural stone products. 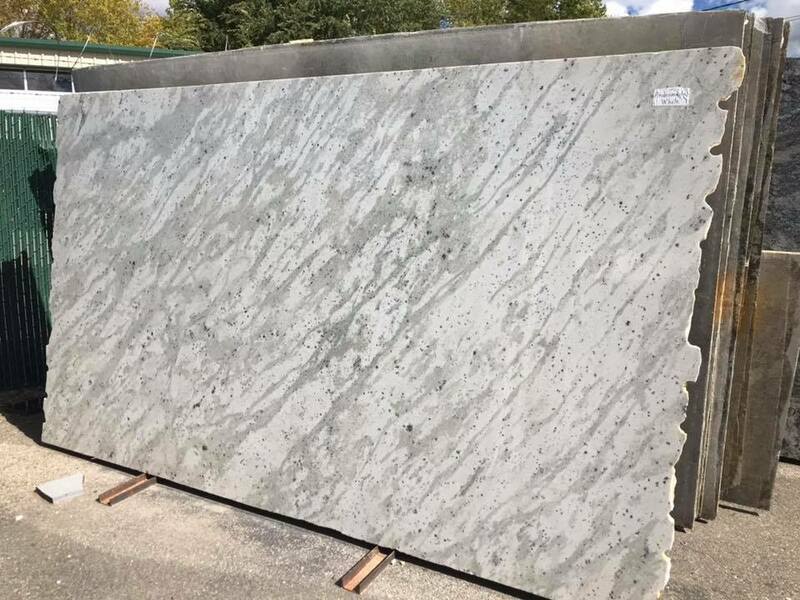 Granite Kitchen Concepts offers the best price, the most exceptional craftsmanship and superior installation of granite countertops in the area. 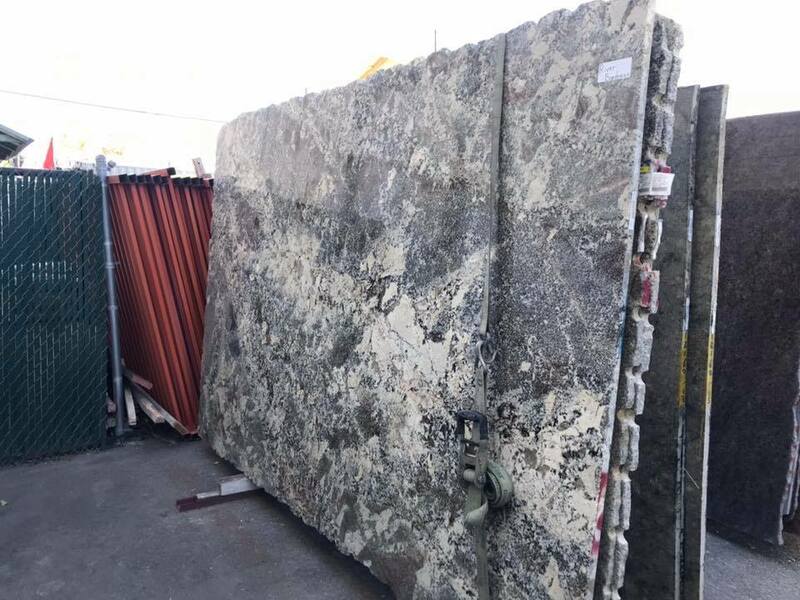 Granite Kitchen Concepts has the perfect granite countertop for your project. 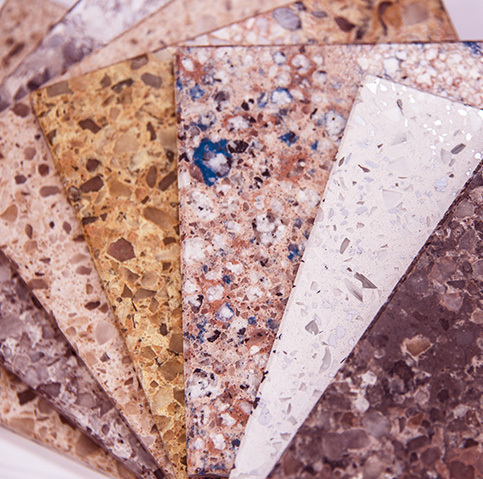 Launch our interactive kitchen design tool to pick up stone color for your kitchen countertop. 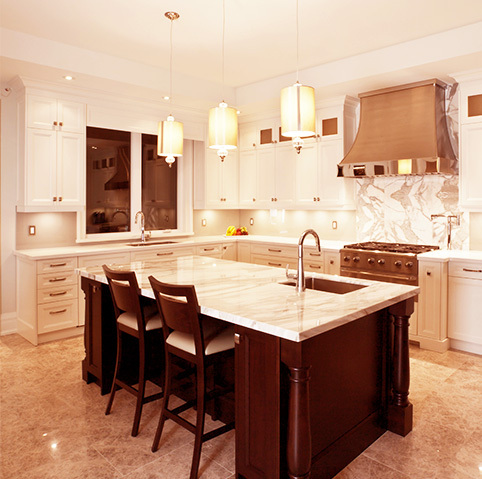 We offer high quality products from top quartz manufacturers. 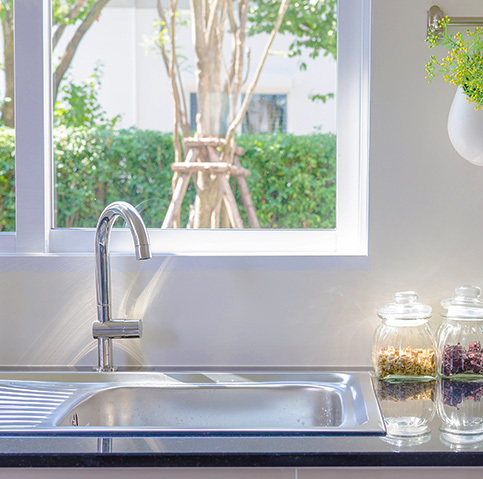 Want a sink too? Choose between composite and stainless steel. 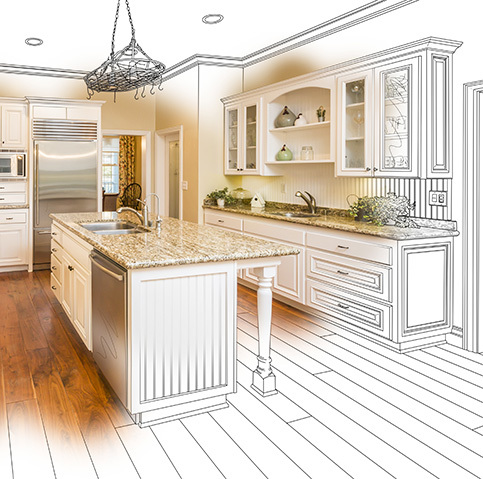 My husband and I would like to say how much we enjoyed working with Granite Kitchen Concepts. They did an amazing job. We love the way it turned out. We would highly recommend this company. Meri is so nice to work with. George the installer is very knowledgeable. 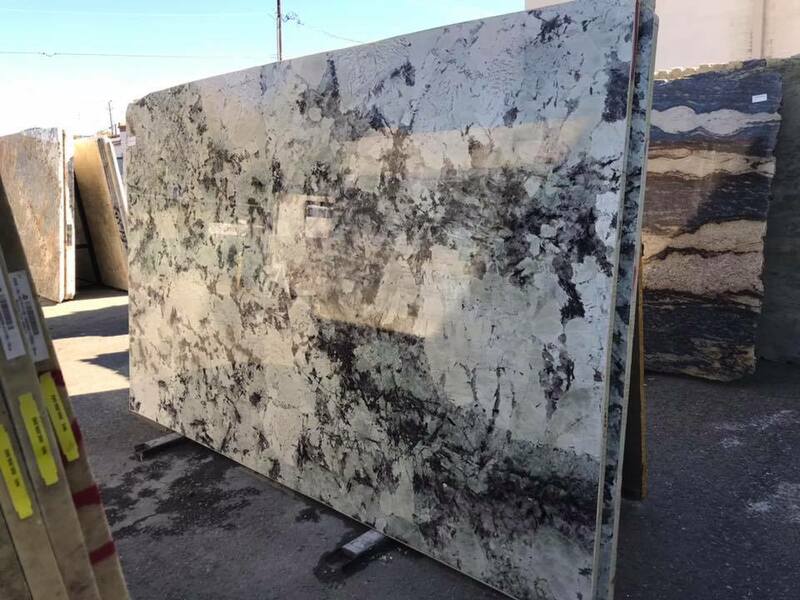 I enjoyed working with both of them and picked out a beautiful piece of granite for my kitchen. We had a great experience working with Arson, Mery and their staff while beautifying our kitchen countertops. They had a huge variety of products to choose from and the work was done ahead of schedule. © Copyright 2018. 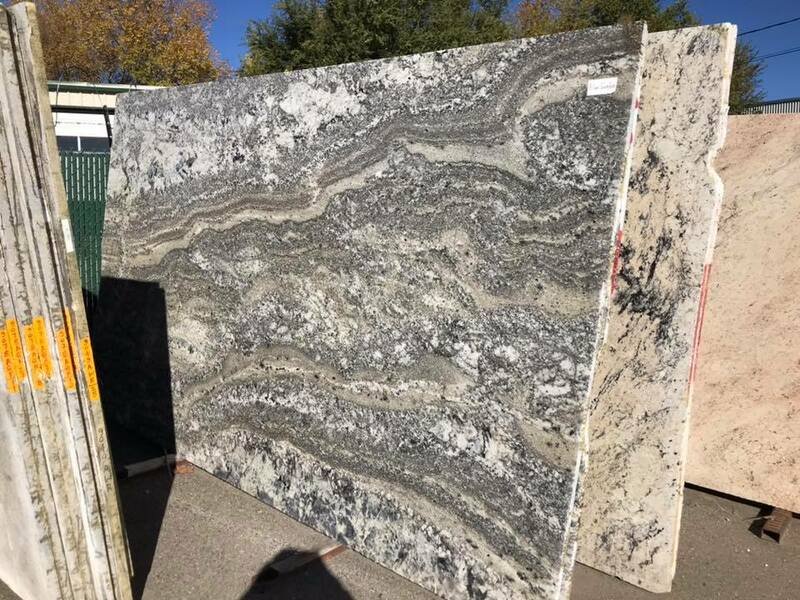 Granite Kitchen Concepts. All Rights Reserved. Web design by Atlasiko inc.